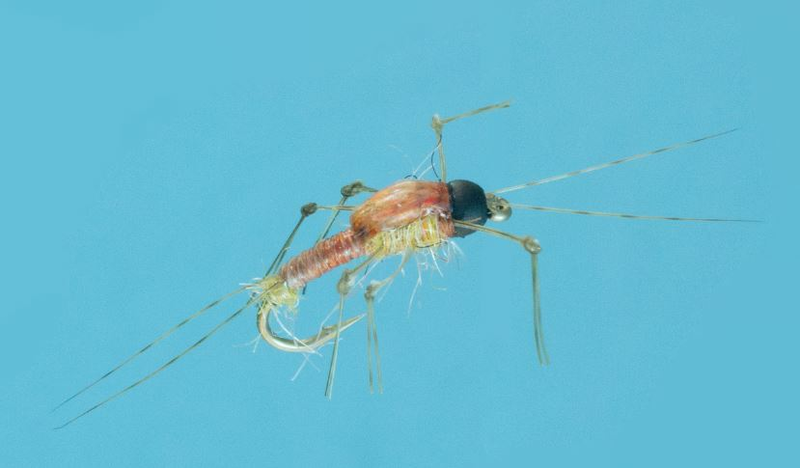 Keller's Matte Demon Stonefly Nymphs are buggy realistic stonefly imitations that fish well prior to any stonefly emergence. 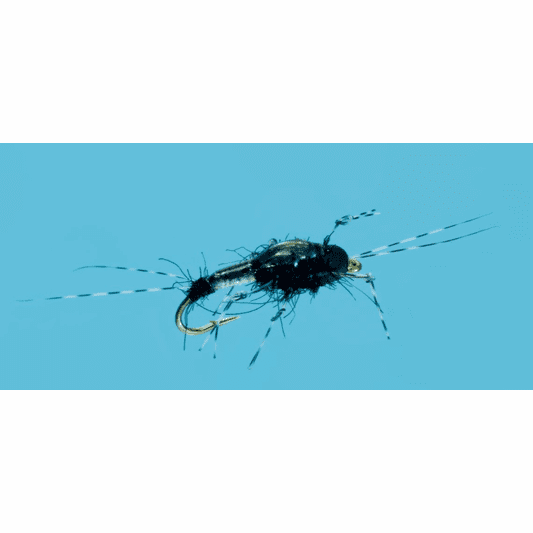 Available in a Black to imitate salmon flies and a "sally" to imitate the every present Little Yellow Stone. Fish these patterns with your favorite nymphing tactic and hang on!